Got someone on your gift list who's hooked on HGTV's "Fixer Upper?" Or maybe someone who's forever looking for the next great item to make a living space perfect? We compiled some stylish, yet practical, home items under $50 that are sure to bring a smile to an aspiring interior designer's face this holiday season. This retro metal framed clock is designed to be a throwback to the 1940s. 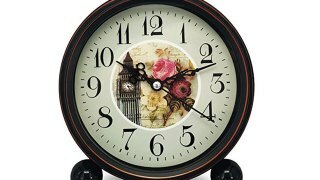 There's no annoying ticking, and the numbers are large for easy viewing, so it's a great gift for the homebody who doesn't want to leave until the last minute. 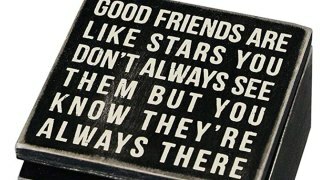 This hinged box is printed with a sweet saying about friendship. It features a distressed, sanded finish and is just the right size for storing small things like jewelry and keys. 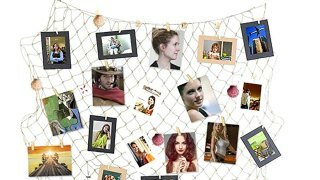 For the friend whose style skews nautical, try this net photo display. They can clip photos into the netting and hang it on a wall to showcase some of their favorite memories. It comes with 30 wooden clips so print out a few photos to start them off, and leave the rest for them to fill! Your gift recipient will love using this charming fragrance warmer to heat scented wax melts in their home. 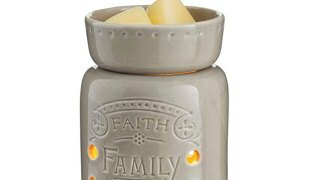 The 6-inch warmer says "Faith, Family, Friends" and is available in a variety of other designs and colors. 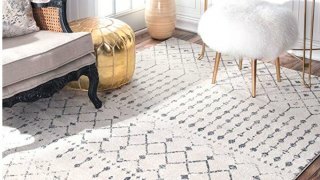 An Amazon's Choice product, this 2-foot by 3-foot Moroccan-style rug has a traditional Persian design with modern flair, so it's great for the gift recipient who's looking to cozy up their space. Buyers described it as a "beautiful modern, yet classic rug" and said that it was soft and easy to maintain. Another boasted that the rug would not stain, even with pets! 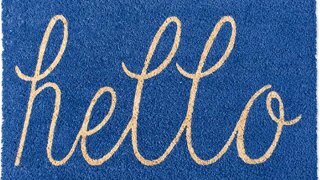 Why not give the gift of a welcoming and stylish entry with this adorable mat! It's designed to stay in place while wiping shoes and to absorb mud and dirt, so they'll be happy to welcome mess-free visitors into their home! 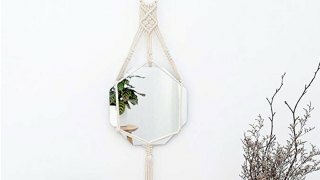 Every decor enthusiast needs a unique mirror, and this octagonal one does the trick! It's hung from a cotton rope for a playful, bohemian vibe. 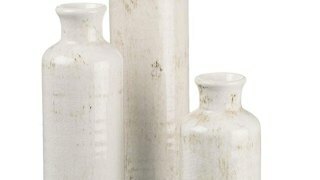 Decorative vases can add a unique touch to any room, and this set of three is a beautifully minimalist option that could fit into almost any space. They're even pretty enough to display with or without flowers. 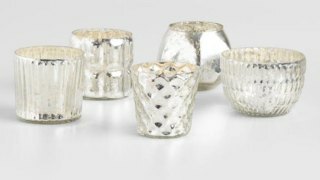 Throw a few votives in these sparkly candle holders to totally transform a room. 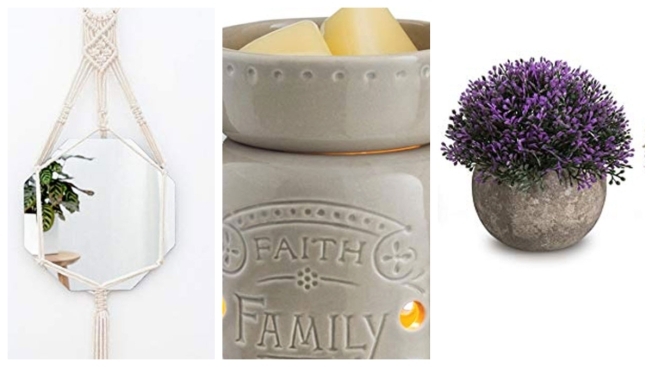 Your giftee can enjoy a zen bath or romantic dinner by candlelight. 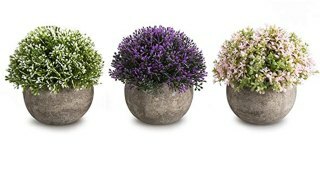 Brighten up a home with these colorful decorative plants that come in a set of three. The popular set is well-reviewed with customers saying, "from a distance of 7-10 feet, you wouldn't know they're fake."